Are you on a hunt for the perfect gift to someone special in Calgary? If so, you've come to the best gift basket shop with the Calgary's favourite gifts, Nutcracker Sweet. Nutcracker Sweet Gift Baskets has 3-4 business day gift basket delivery to Calgary. Our lovely gifts can be delivered to friends, family or colleagues in Calgary within 3-4 days of your order. We have specialized couriers delivering great corporate and personal gifts to Calgary and surrounding areas. 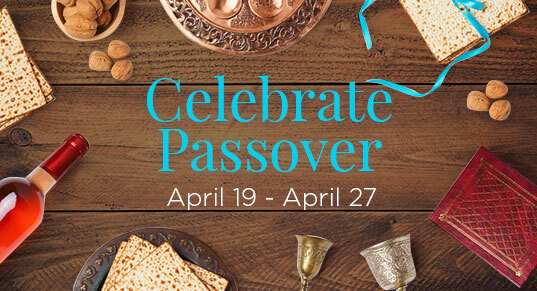 To view a selection of our gift baskets please click here. With Calgary being among Canada’s six most populated Census Metropolitan Areas, Calgary ranks first in head office concentration. Calgary is home to approximately one in seven of Canada’s major corporate headquarters and is now Western Canada’s head office capital. It's not surprising that the majority (approximately 74 per cent) of these head office are focused in the energy sector. In addition, there are headquarters that service the financial services, manufacturing, transportation and logistics and retail sectors. Nutcracker Sweet is delivering to small and large businesses across the Calgary area. Our trained and expert sales people work closely with many of these prominent businesses in the community to provide business solutions that make gift giving an easy, creative and fun process. 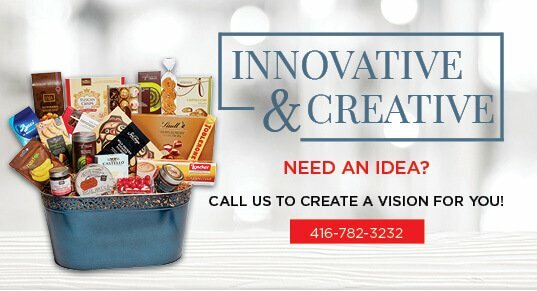 Call today to discuss great gift basket options. Are you trying to find the perfect gift basket for someone in Calgary, Alberta? Look no further! 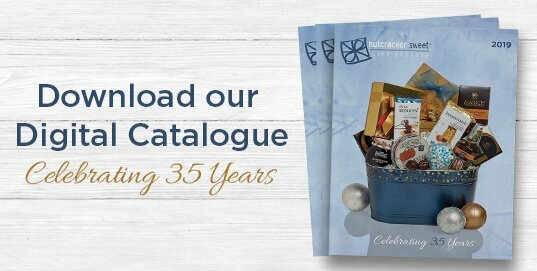 Nutcracker Sweet has been servicing the Calgary region for over 30 years. Calgary is the true definition of beauty. You can see the beautiful Rocky Mountains where the notable Banff National Park lies. Banff is one of the leading tourist hot spots in all of Canada. The city is filled with beautiful natural landscapes, with refreshing open spaces, parks and pathways, and mountains and rivers. The sceneries are just unbelievable! 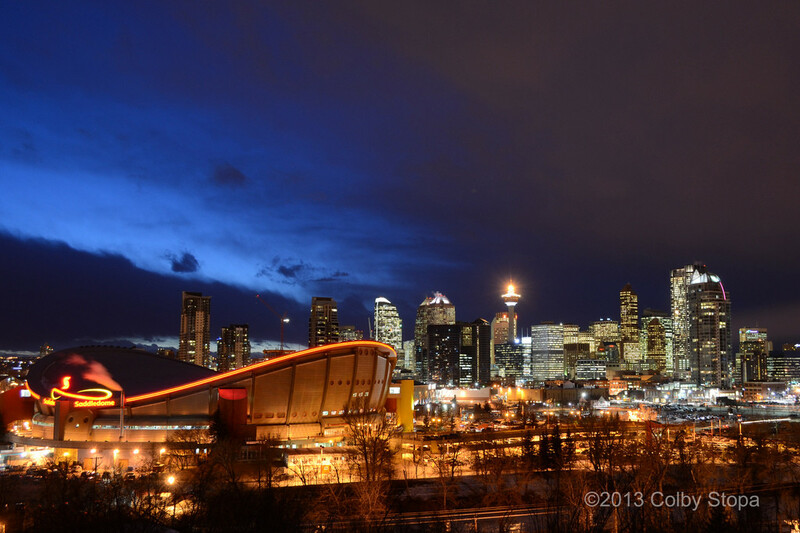 Calgary is located right at the foothills of the Rocky Mountains. The city is filled with entertainment for tourists. There is a cowboy culture all through the city and evidently, the largest rodeo in all of Canada is housed in Calgary. Throughout the year, the activities are limitless, from cycling and hiking to horseback riding, swimming, and more. In Calgary, you’ll find the most energetic people. The sports culture in Calgary is filled with nothing but spirit! Calgary has their very own National Hockey League called the Calgary Flames. Nutcracker Sweet has very cool sports-themed baskets that would be perfect for the sports nuts out there in Calgary. Also, there is the Canadian Football League’s Calgary Stampeders! Nutcracker Sweet’s service has never failed in Calgary. Gift Baskets Calgary have been well-received and perfect for all of our recipients in Calgary. 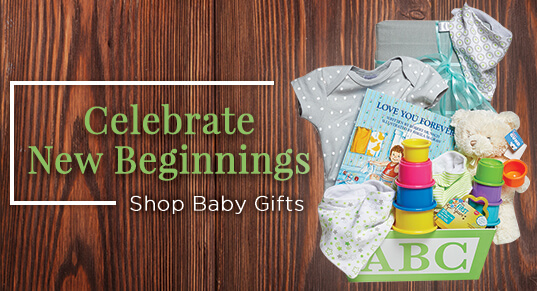 We ensure your gift meets absolute perfection! From combining the best of the best of chocolates and goodies to our courteous drivers, our gifts never disappoint!